If you are in need of services, call 211 San Diego by dialing 2-1-1 to learn about the resources available county-wide. 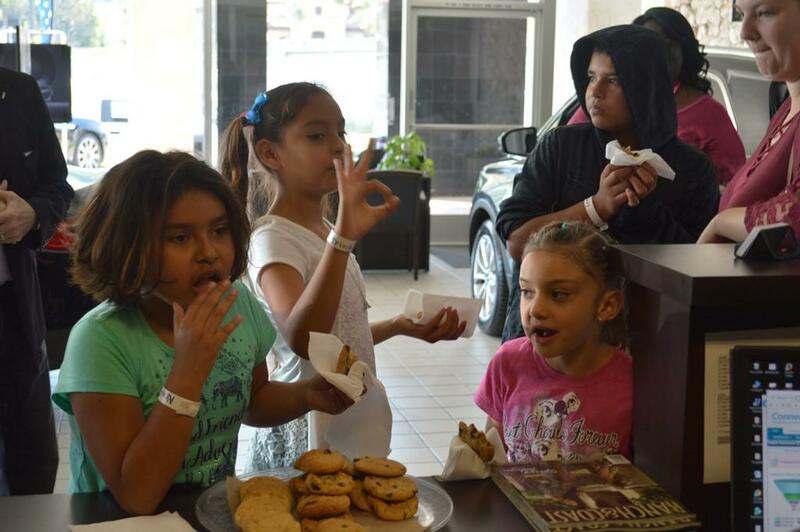 A few lucky kids from our Therapeutic Childcare Program were treated to an educational adventure at the Witt Lincoln dealership in Mission Valley. They were invited to experience the behind-the-scenes process of how the cars are made and repaired, with the added bonus of fun, gifts and luxury automobiles. The field trip began with a brief introduction in Witt Lincoln’s Black Label Lounge, where the kids shared a heartfelt discussion with dealership owner and Father Joe’s Villages’ Board Chairman Ed Witt. Each child had the opportunity to discuss what they wanted to be when they grew up (doctors, models and artists were a few of the careers mentioned). “You can be anything you want,” Ed encouraged them. 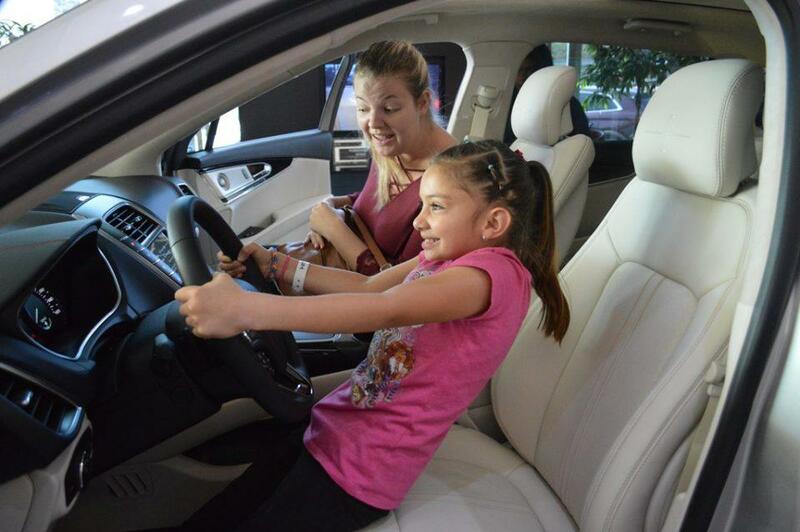 Next, the kids were lead to the showroom where they were able to sit inside two Lincoln Black Label vehicles. 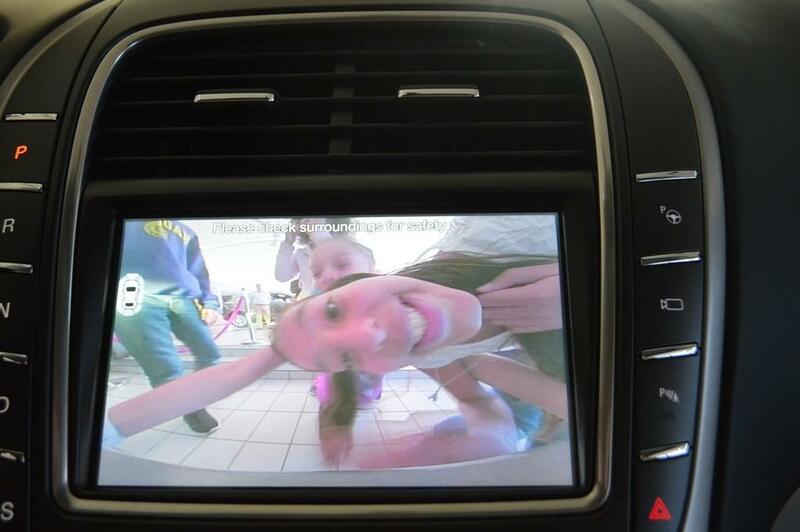 The rambunctious group took turns sitting in the driver’s seat and pretending to race in the vehicle, while the others climbed around the backseat and made silly faces in the cars’ reverse cameras. After stopping by the front desk for some cookies and a free pair of sunglasses, the kids headed over to the Lincoln Service Center. While technicians were busy hauling tires and checking out the inside of cars, the kids watched and learned about various mechanical processes of auto repair. They visited many different garages, each focusing on different areas of auto work: maintenance, collision repair, tire replacement and painting. 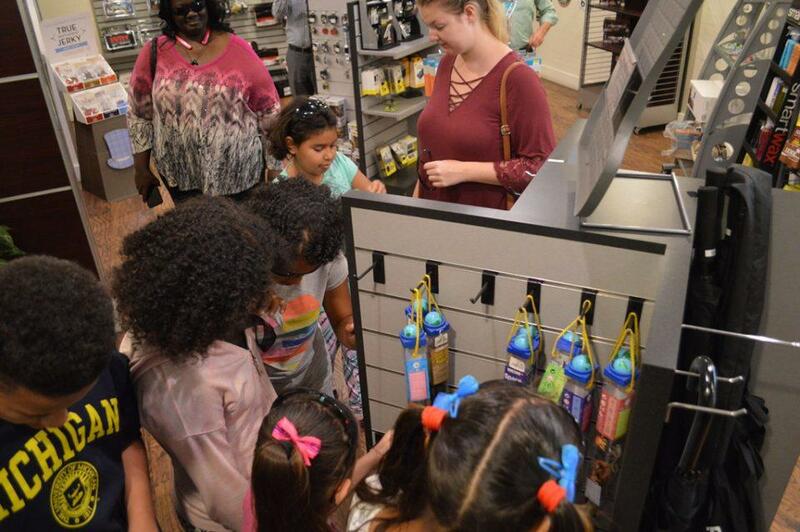 The kids were enthralled by the machines and tools needed to fix cars and gained an understanding of the diverse range of skills practiced in the auto industry. Finally, the kids concluded their journey at the Lincoln Gift Shop, where Ed allowed them to choose a toy to take back to the Village with them. 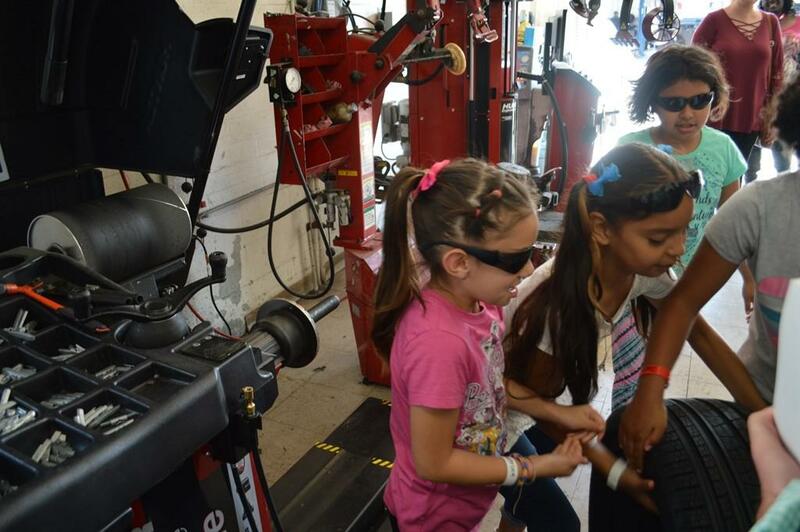 The kids were able to learn about the car industry, while also having fun in the process.